B125 Gully Grates – Suitable for footways, pedestrian areas, car parks or parking decks with very light vehicular use. 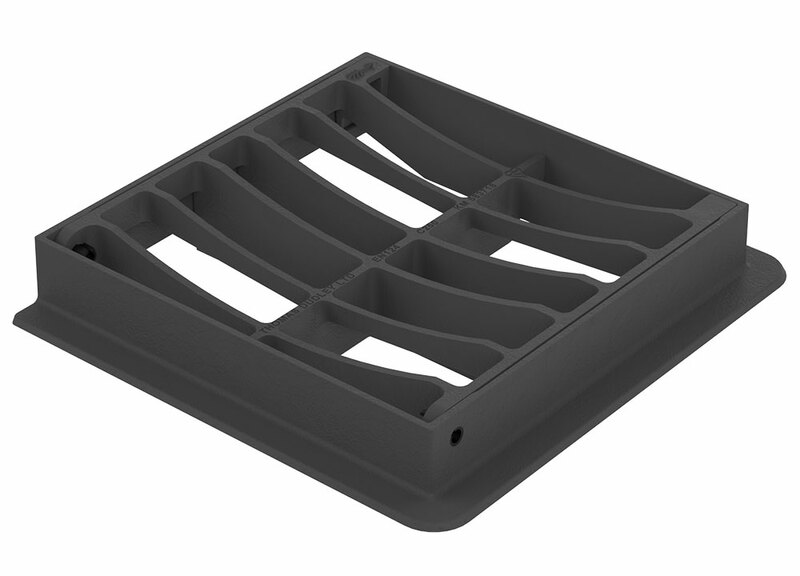 B125 gully grates, also known as yard gullies, are designed to fit on small bottle gullies. They have a much greater load bearing than their plastic counter parts and are therefore perfect for farm yards, car parks and school yards. Dished gratings also mean that they will sit in a dished concrete channel.